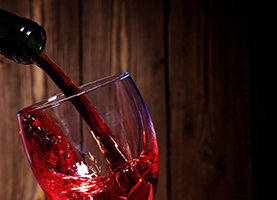 At Priest Point Wine and Spirits, we offer the best wine, beer, and liquor options in Nashville, TN. When you want good-quality liquor, beer, or wine in Nashville, TN, there is no better option than turning to us at Priest Point Wine and Spirits. We are specialists in the art of alcohol, and we are dedicated to providing our customers with the widest and best selection of options in the area. We are family owned since 1989, and proud of it! 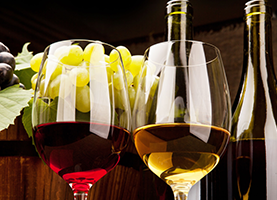 At Priest Point Wine and Spirits, we have something for everyone. We have beer, including artisan and craft beers, and we even sell growlers! We search for the highest quality beer, with the freshest flavors and most unique recipes to give our customers maximum options. Our wine selection is without equal—we have small production wines for sale, which are exclusively sold through our store, as well as all the biggest names in wine. 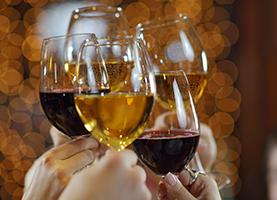 At Priest Point Wine and Spirits, we also host wine tastings events to help our customers discover exciting new wines from all over the world. When you stop by our store, you will always discover something new. Our liquor is of the highest quality. We are one of the largest liquor warehouses in the area, and we only stock the best options for our clients. If you are looking to try a new type of wine, beer, or liquor, or if you want to discover craft beers and small production wines, we can help at Priest Point Wine and Spirits. Stop by today to see our selection!